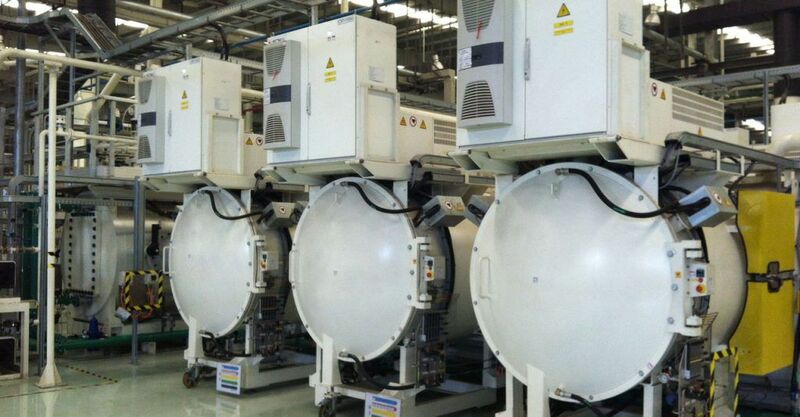 As experienced vacuum furnace manufacturers, the team at ECM USA, Inc. is equipped to fulfill your heat treatment needs. Regardless of whether you need a carbonitriding furnace, vacuum carburizing furnace or another solution, we’ve got you covered. Our mission is to create customized metallurgical solutions for all industry professionals in the heat treat industry.